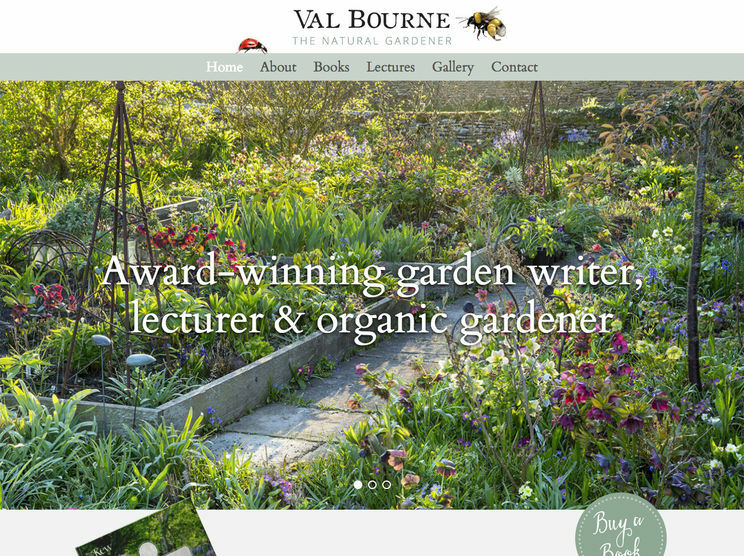 Val Bourne is one of the UK's leading writers about gardening. 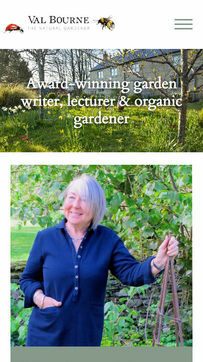 A columnist for the Telegraph newspaper and a multi-award winning writer of several books on organic gardening. This is a smaller website, but still one of Hughes Media's favourites. It is helped by the fabulous photos that Val supplied to us in order to build the website. Take a moment to visit the site and buy one of Val's wonderful books using the Amazon links on the book listing page.